The worlds first feed mechanism which is driven both vertically and horizontally has been computerized. 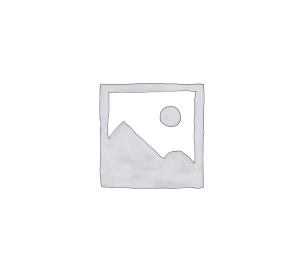 The feed mechanism changes its feed locus in accordance with the material. As a result, the optimum adjustments can be achieved only by setting data on the operation panel. 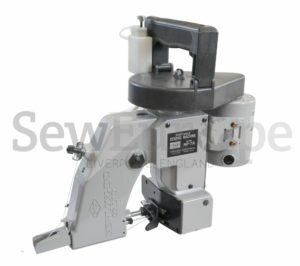 Furthermore, the vertically driven feed mechanism help keep remaining on the material after thread trimming constant. 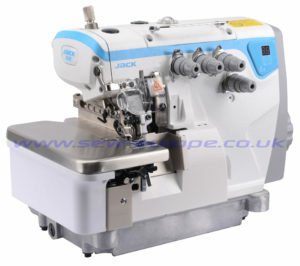 A both blade driven rotary knife system is adopted, the knife intersects with the thread to trim it just beneath the needle entry point. 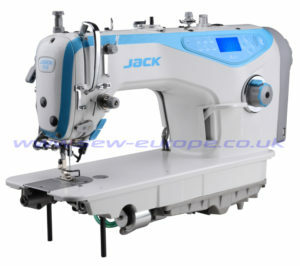 Since the knife ensures constant length of needle thread, the length of thread remaining on the material after thread trimming is, unlike thread trimming with the thread tenses, also constant. 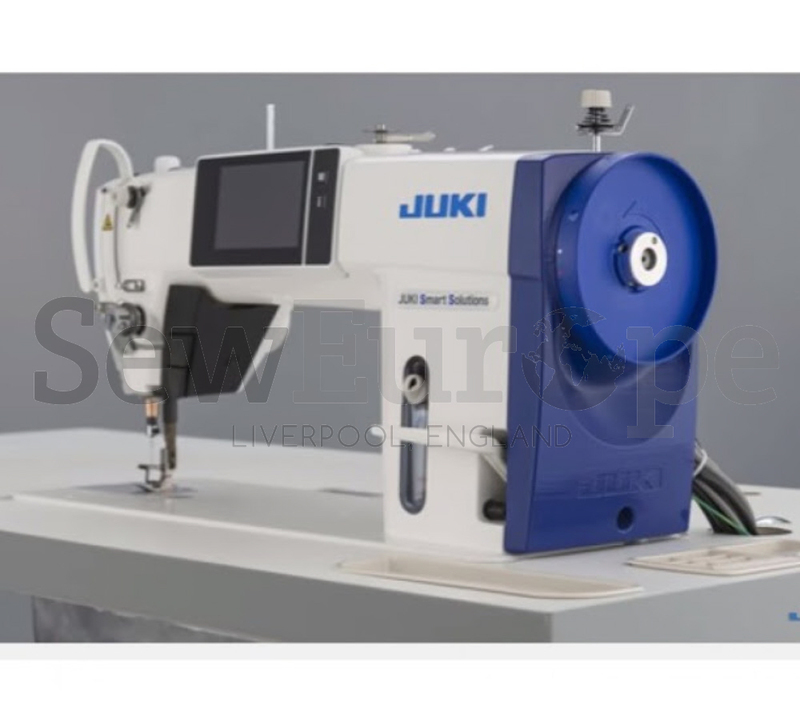 The Juki DDL-900CFMS inherits Juki’s thread trimming technology to allow the thread trimmer to start up as soon as the pedal is depressed.